We are The Wizard and the Wyld, and we want to tell you a bedtime story. In fact, we want to tell you lots of bedtime stories - stories full of wonder, magic, discovery, and hope - but we need your help to do it. Why do we do it? Well, we believe that stories have the power to change lives. Stories help us to understand the world we live in, and who we are. A story can inspire learning and ignite creativity. When we are down, a story can give us hope, when we feel alone, a story can give us belonging, when we feel scared, they can give us courage and strength. At the end of the day, a story can help us sleep peacefully through the night, bringing dreams of magic and wonder. As an artist and poet, and as parents of a young son, we know how important stories are. As world-renowned gaming and learning experts, we know the power of video games to engage children in their own discovery. Which is why we like to bring the two together. Our stories are a creative collaboration between digital technology, traditional storytelling, poetry, and music, where you can be part of the story, not just the reader. And the last thing you want when you are immersed in a story is a big old advert popping up and trying to sell you something. Which is why we are here, asking for your help. We have been telling stories for a long time now. Our early stories were Minecraft parodies of our son’s favourite bedtime tales, which we made for him to enjoy. We thought maybe other people would enjoy them too. 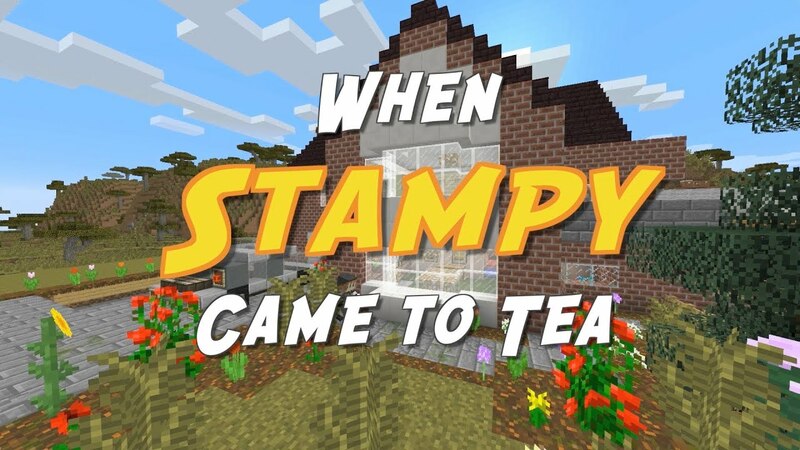 Since then, “We’re Going on a Ghast Hunt” and “When Stampy Came to Tea” have been viewed over 1.6 million times. Later on our storytelling journey, we made some very different videos. 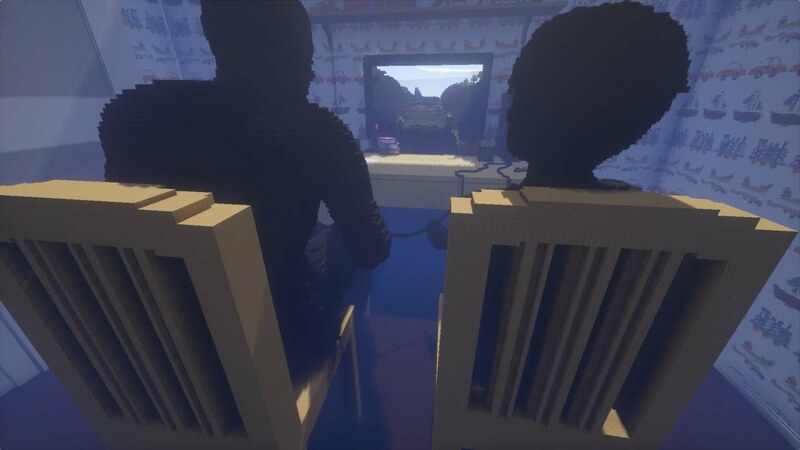 “My Mother’s House” is a poetry and Minecraft collaboration that tells the story of a daughter caring for her mother as she faces terminal cancer, and “Open the Door”, is a musical collaboration with The Bookshop Band, inspired by a story about a father connecting with his autistic son through the game world of Minecraft. We want to keep telling stories. We need support to give us the time and resources to do this on a regular basis. By being a patron to us here, you will enable us to create regular stories for people to enjoy online. In return, you will be able to get those stories first, completely free from adverts and social influencers. What’s more, you will be able to find out more about where the stories come from, how we made them, and who we are as artists, and as parents. Through our stories, we aim to bring a little bit of magic, hope, and love into the worlds of those who share them. We want you to be part of that. Together, we can make this world a better place, one tale at a time. We are aiming to generate a small but sustainable income and grow in size and creative ambitions.